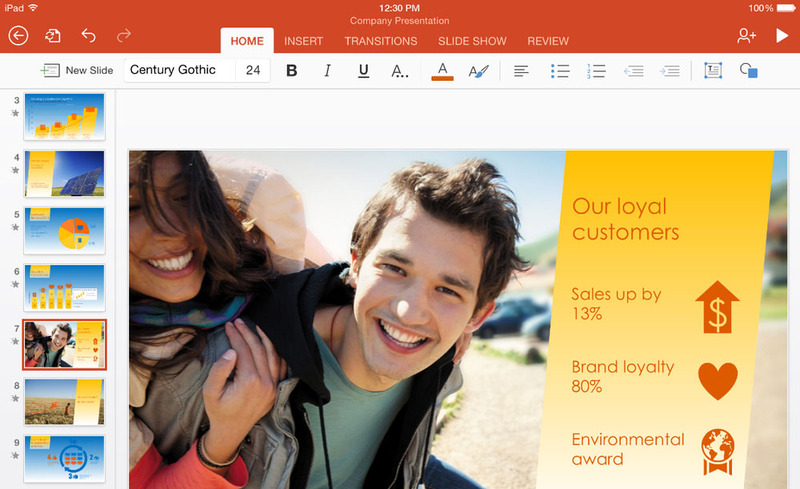 When Microsoft dropped the Office 365 subscription requirement for Office for Android last November, it began previewing an Android tablet-optimized version Word, Excel, and PowerPoint. Unfortunately, the company has since been rather quiet about development, but today announced a broadening of the preview to the general public. Practically every device should be eligible to participate in the open test, but there are specific hardware requirements. Your tablet must be ARM-based, run KitKat or Lollipop, and have a screen size between 7″ and 10.1″. The suite – Word, Excel, and PowerPoint – is a free download from the Google Play Store.